Cycle 24’s not going anywhere any time soon. 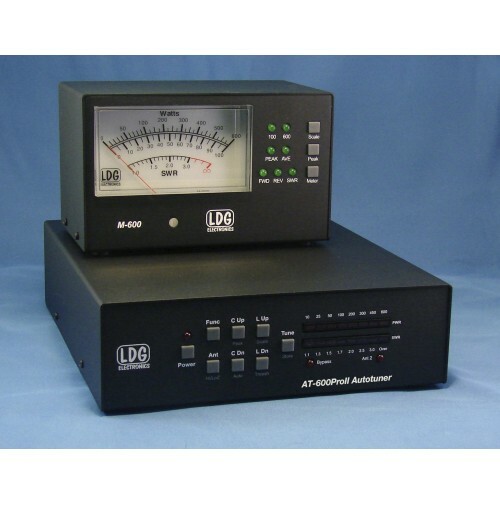 If you power up, LDG’s got your back with the new AT-600ProII. Order yours today.